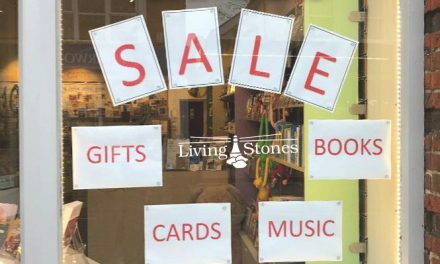 We'd love to keep you up-to-date about activities at LivingStones and keep you informed of special offers and new products. 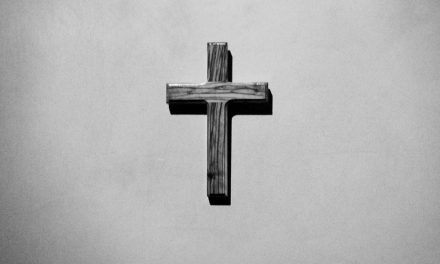 Subscribe online below to receive newsletters and information by email. 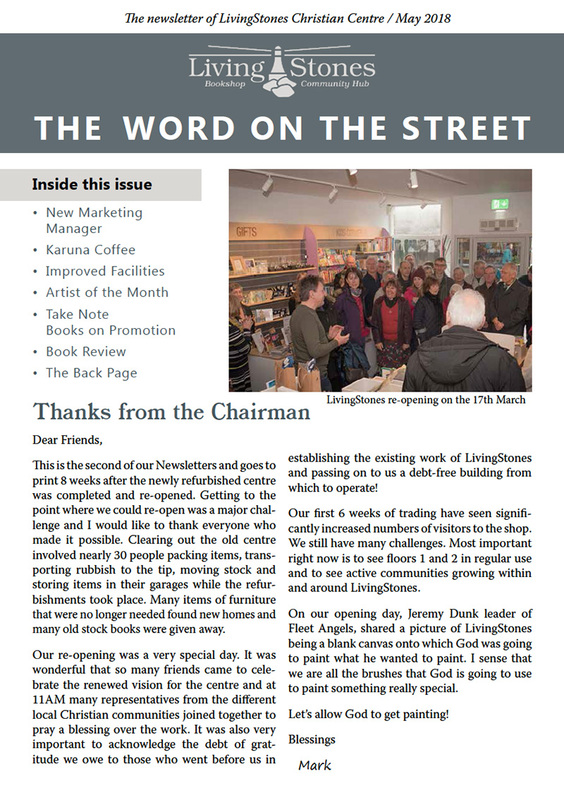 Meanwhile, you can click on the image below to download a PDF of the latest LivingStones newsletter now, or you can also pop into the shop and request a printed copy. 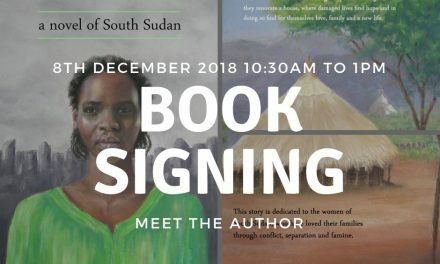 Book signing – 8 December 2018, 10:30am – 1pm. Meet the author.